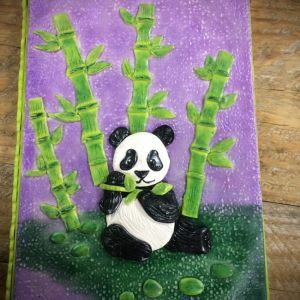 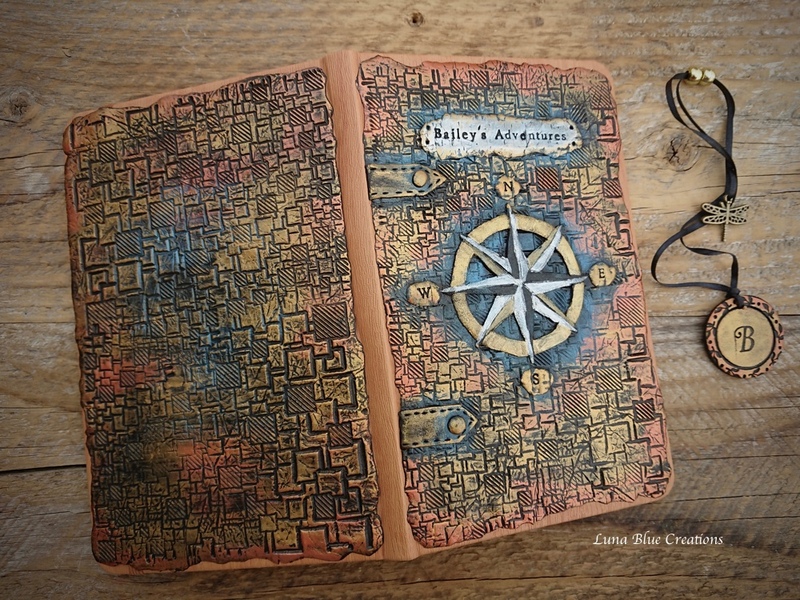 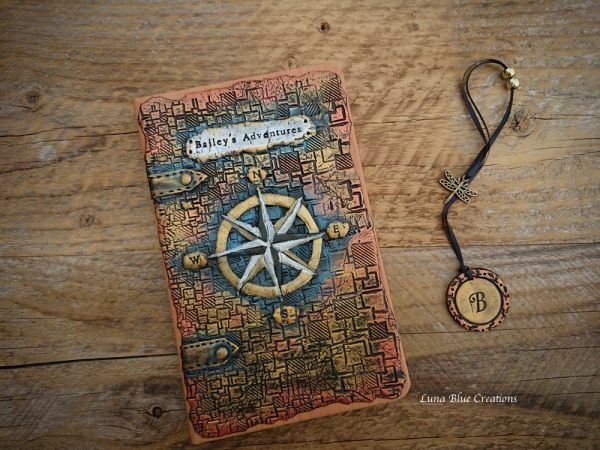 Personalized Polymer Clay Journal Travel Compass Journal, Sketchbook. 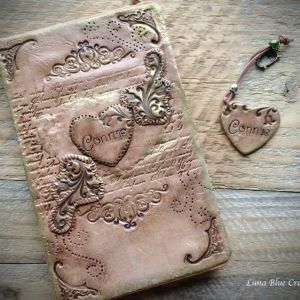 Leave a note for the name and the your book choice during checkout. 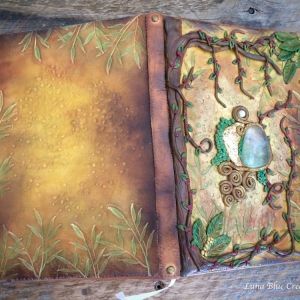 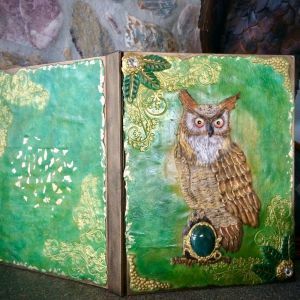 Hard Bound Journal, Size ( 8.3 x 5 inches) with 192 lined, cream color pages with pocket at the back cover for important stuff.